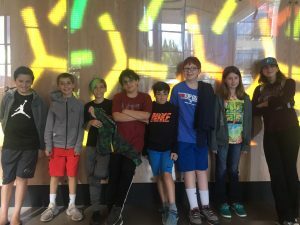 Dor Chadash is our junior youth group for students in 6th – 7th grade. 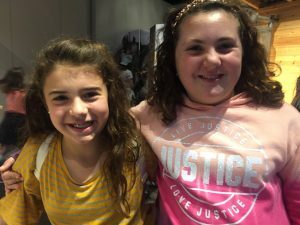 We offer monthly events where we can build friendships and explore our Judaism through fun and exciting activities. 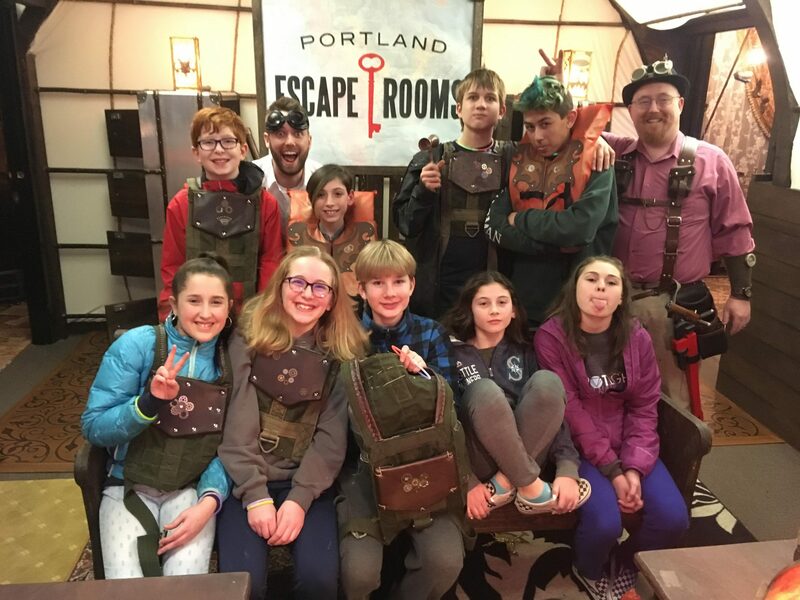 Dor Chadash does everything from social action projects to laser tag! 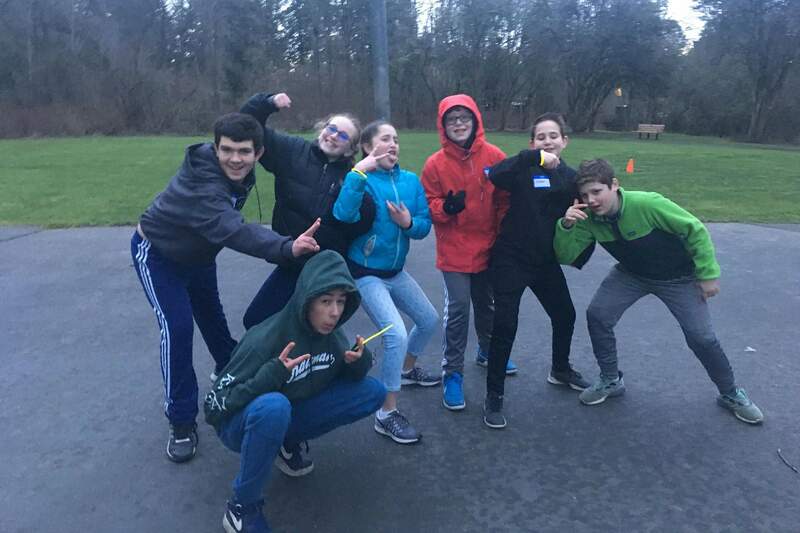 The goal of Dor Chadash is to build strong, safe and fun connections between teens as they go through their B’nei Mitzvah and prepare for high school. All of our events center around building relationships, friendship and comfort with each other. If you’d like to learn more about Dor Chadash, please reach out to the adviser, Chelsea.